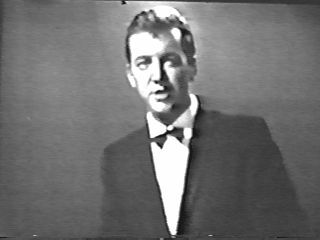 April 1963: BobbyDarin on "The Dinah Shore Show"
April 14, 1963, Bobby Darin appeared on The Dinah Shore Show along with composer/pianist Andre Previn. It was an entertaining hour of music, with Bobby singing many duets with Dinah. 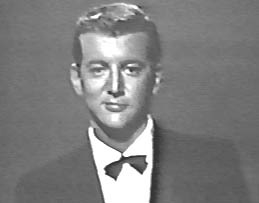 Bobby's solos included "Blue Skies," "Long Time Man" and "The Work Song." NOTE: The above is from a very rough copy of this appearance, which was originally broadcast in color. Mr. Darin is not singing off-key, it is the condition of the film.